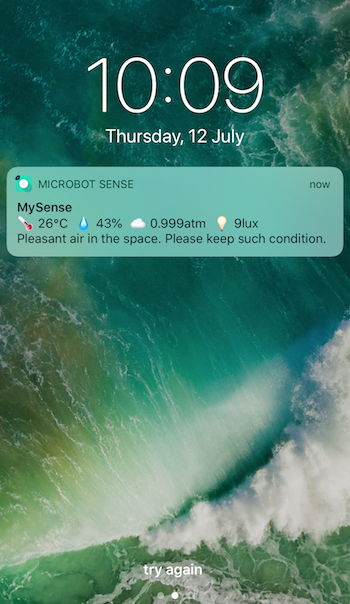 It is possible to view the data detected by Alert without having to enter the MicroBot Alert app. You can check the data from a push notification. Use Quick Check. 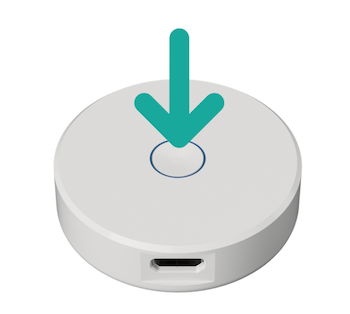 Press your Alert’s tactile button and you will receive a notification on your smartphone summing up all the data measured by Alert.